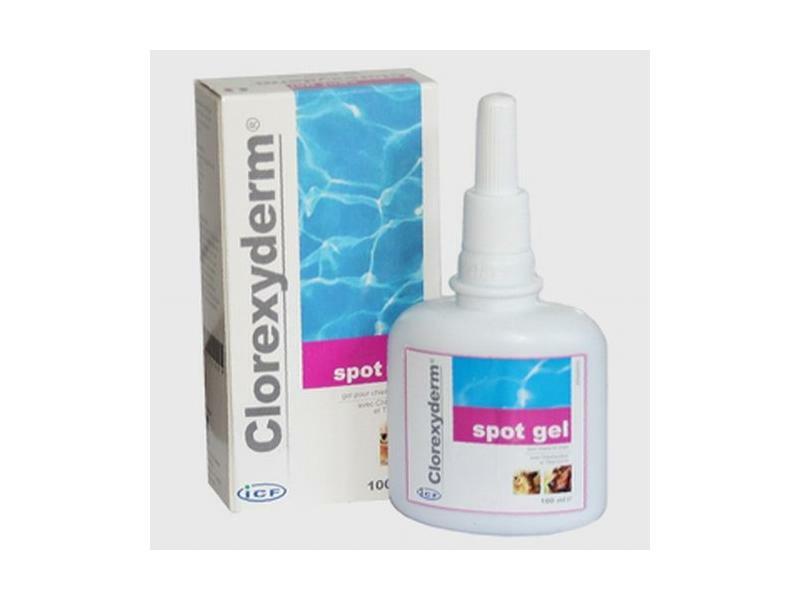 Clorexyderm consists of two different products with similar active ingredients, designed for different applications. 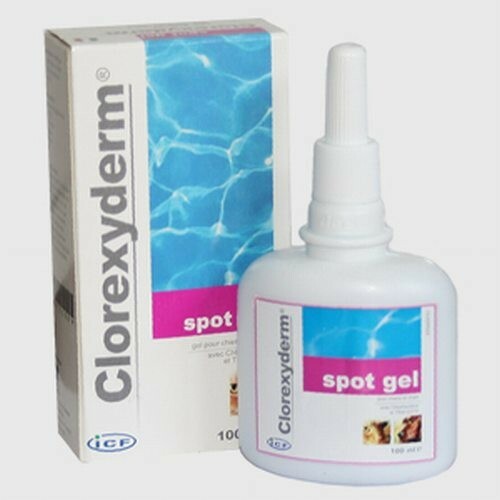 Clorexyderm Spot Gel promotes ideal skin health and can be applied several times daily at first, then just once weekly afterwards if required. Suitable for use on the paws, around surgical implants and on "hot spots". 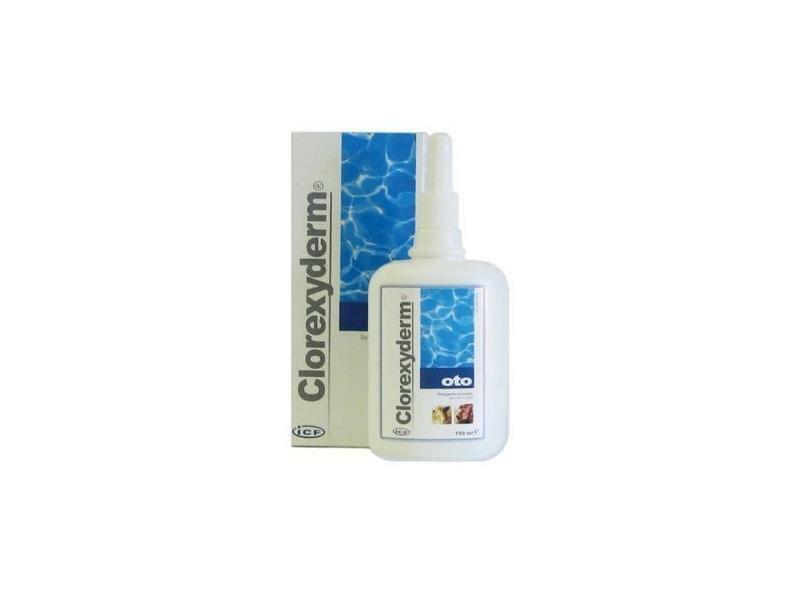 Clorexyderm Oto Ear Cleaner is applied into the ear canal to remove wax and inhibit the growth of yeasts and bacteria. It can be used on a regular basis to keep ears clean and healthy in cats, dogs and puppies. It is not recommended to be used where the ear drum has been perforated. 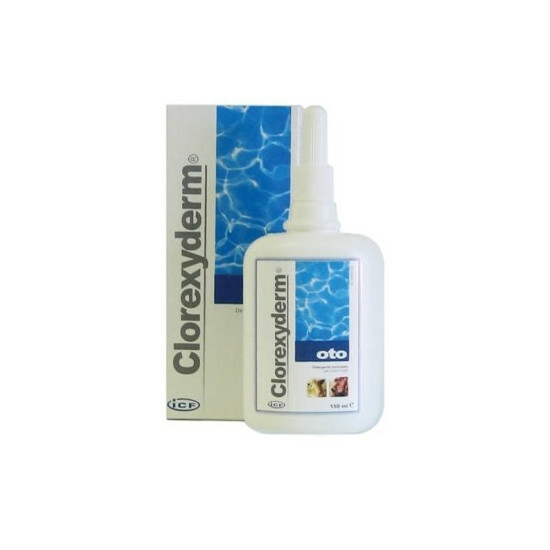 There are currently no questions for Clorexyderm Oto Ear Solution - be the first to ask one!